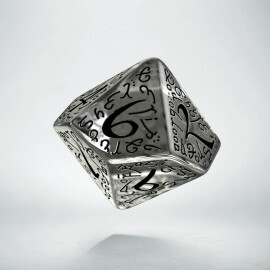 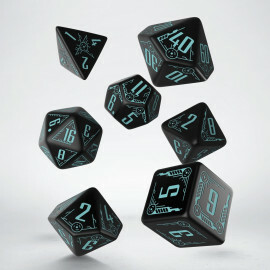 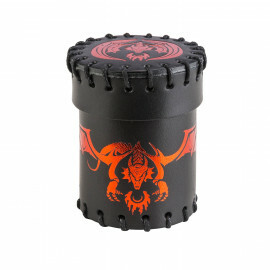 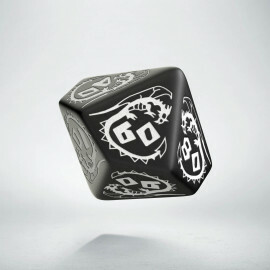 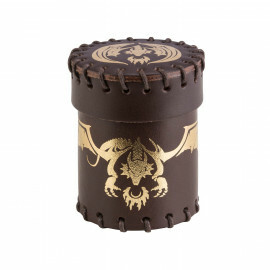 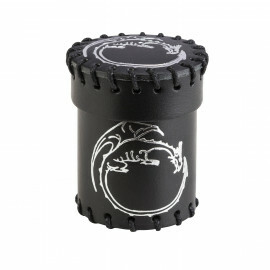 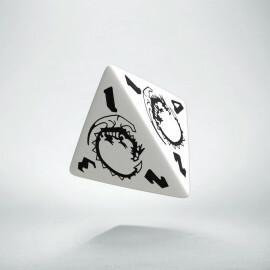 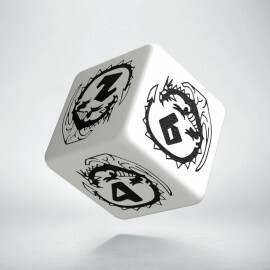 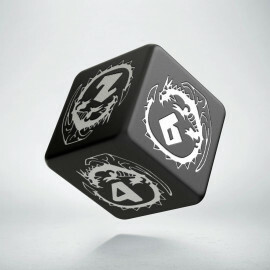 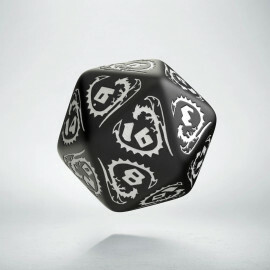 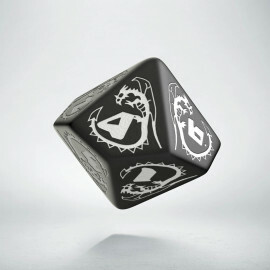 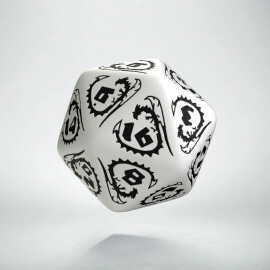 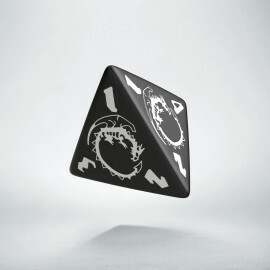 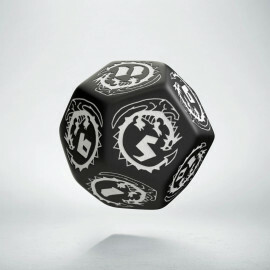 Black and White Dragon dice are a real Jing-Jang set, balanced, one of a kind and vibrant from Chi. 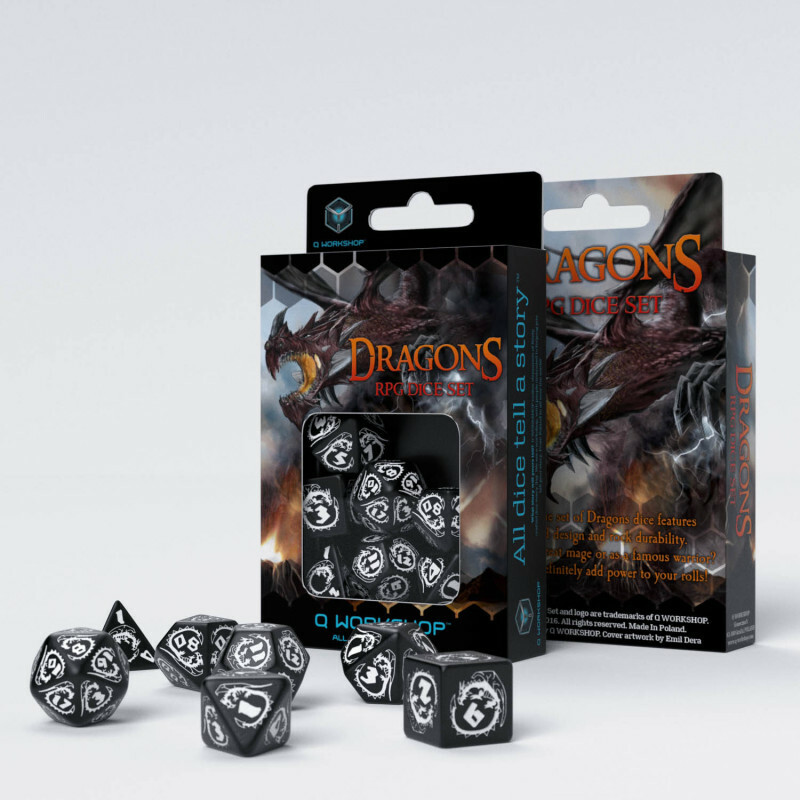 This power is the strength of the unknown, because the black dragons, especially the black female dragons, are associated with the winter, darkness and destruction. 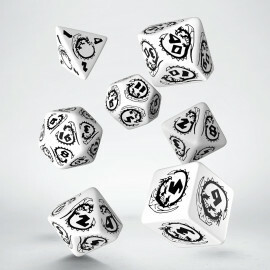 Our dice look like snow-covered dragons that are waiting to start the fight and show their power. 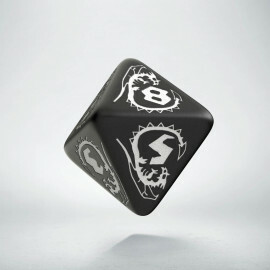 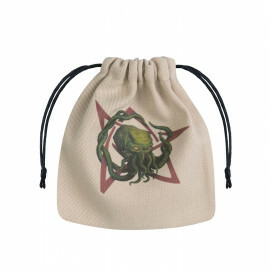 They will help you charge on the enemy unexpectedly, win every fight and then return to the equilibrium.